Some people get so infatuated with the spiritual path that they avoid dealing with ordinary, everyday affairs. This form of escapism can lead to leeching off others, not paying bills, evading taxes, obsessing with “living off the grid,” etc. When avoiding everyday responsibilities is worn as a badge of being consciously elevated or “more spiritual” this too is a form of egotism in disguise. 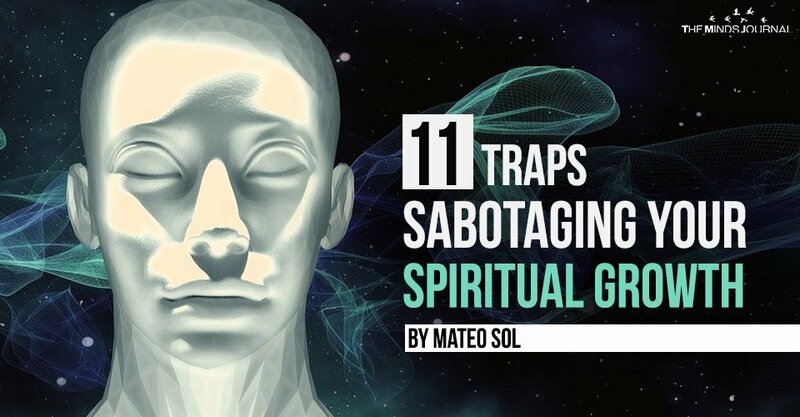 Avoiding ordinary responsibilities which are not perceived as being “spiritual enough” can also be a form of distraction that the ego uses to limit spiritual growth. The more concerned and obsessed you are with living an outwardly “spiritual” looking life, the more distanced from your soulwork you become. Sometimes we need to feed the sharks to keep the calm and live balanced lives.